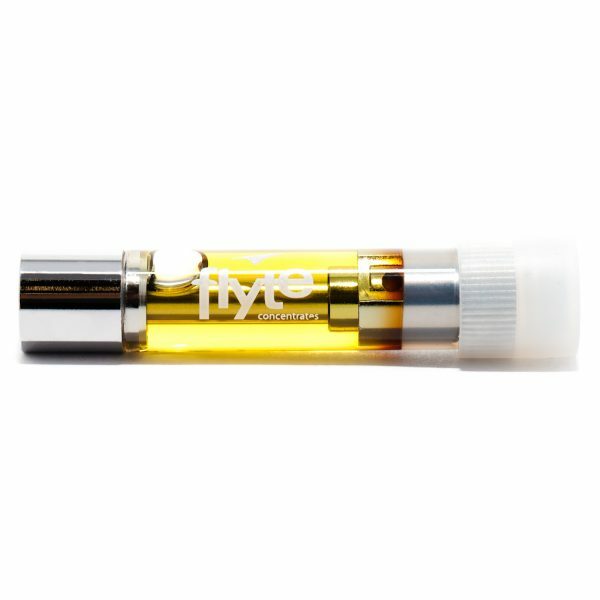 Other carts stall, Flyte carts soar. Welcome to the result of years spent exploring multiple forms of cannabis oil and vaporizer tanks. 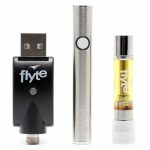 Flyte has developed a proprietary technique to distil cannabis oil that removes ALL impurities and co-developed a vape pen design that quickly vaporizes the thickest and most purified oil. Like the 0.8ml of oil in this cart.